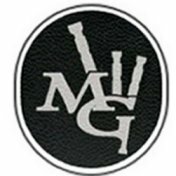 The MG Range of Synthetic Bagpipe Drone reeds and Traditional Cane Drone Reeds. Hand Crafted from the finest natural and synthetic materials. Set up guides and help are available here. All drone reeds are available as sets or individually, please select your requirements from the options list.